The producte naterial nourish the color the hair! 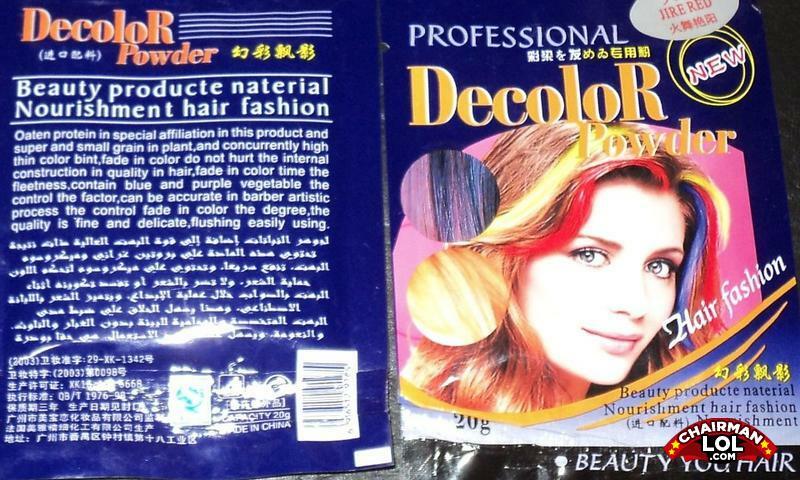 Professional decolor powder beauties your hair! You can pick your friends, you can pick your nose, but you can't divide by zero.